Home » » UK Updates: World Premiere Details, Film Classification, and more! 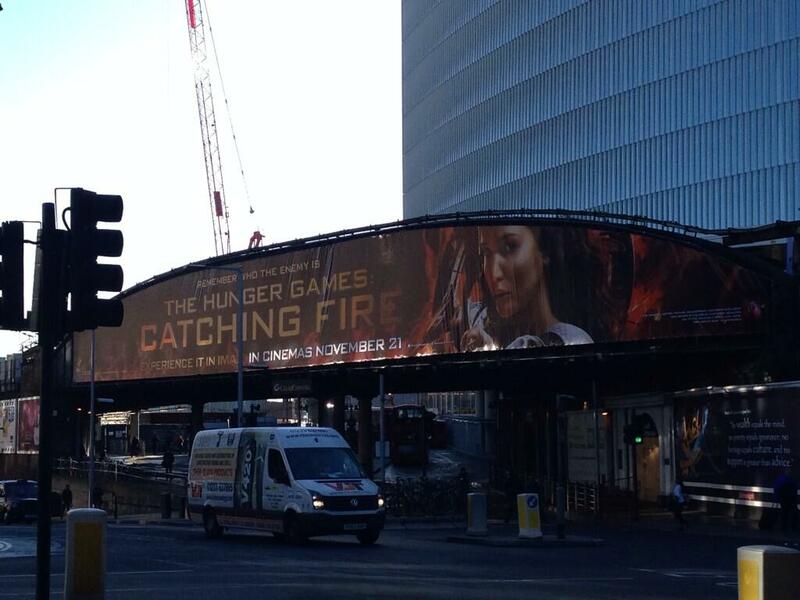 UK Updates: World Premiere Details, Film Classification, and more! 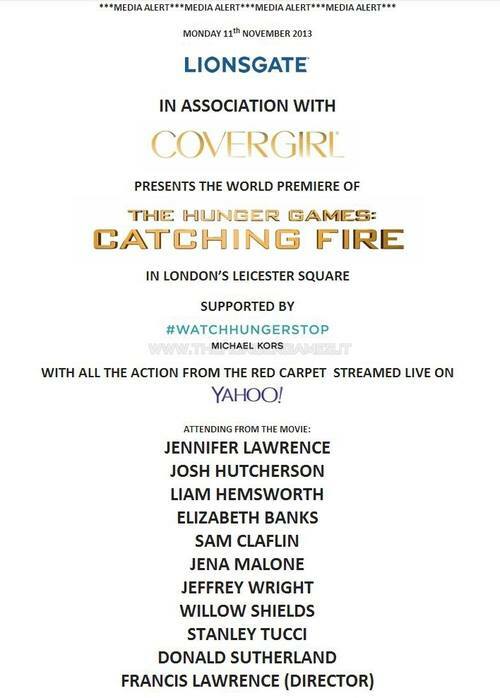 As we have mentioned previously, the entire event will be livestreamed by Yahoo from 17:00 GMT. Click here to see the stream page and bookmark ready to watch on Monday! In case you missed the list of cast attendees, click here to see who'll be there. The folks at Showbiz 411 will be interviewing the cast at the premiere, and they've asked for fans to contribute questions! Click to open the YouTube video below, and comment your questions. Stanley Tucci will also be answering questions in a Q+A at the Apple Store in Regent St.
Catching Fire was also recently given a rating by the BBFC. Not surprisingly, it's officially a 12A. The Hunger Games was also rated 12A, but several small cuts had to be made to achieve that rating. Thankfully, this time around no cuts were made!